This past weekend saw Scotland win rugby league’s European Championship. After losing 22-38 to France on Halloween night, the Scots endured an anxious wait to discover if they would claim the trophy. 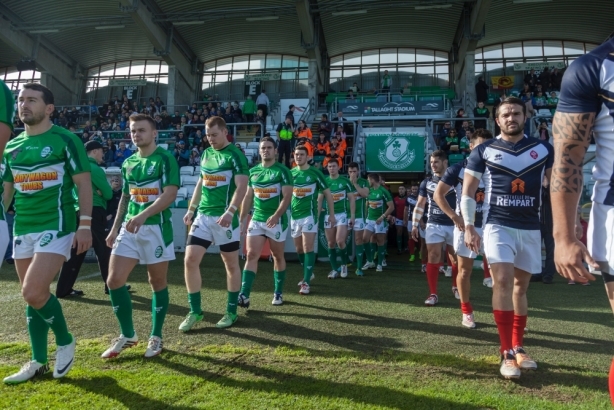 If Ireland defeated Wales by 41 points then the Irish would climb above Scotland and qualify for the prestigious Four Nations tournament. Alas for the Irish it wasn’t to be. 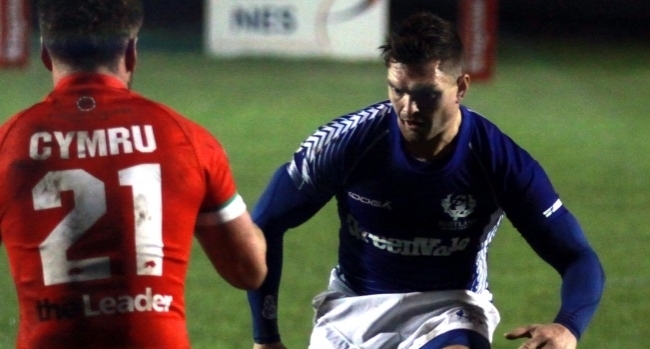 Their 46-14 drubbing of Wales in Wrexham wasn’t enough to lift them above Scotland, who can now celebrate winning the first silverware in their 20 year history. Despite the absence of key players and NRL experience felt by all teams, the tournament proved highly competitive. Many fans will shake their heads at the poor performance of the Welsh team, particularly as they have a larger player base to draw on than their Celtic counterparts. The resurgent Irish team goes a long way to make up for Wales’ poor showing. The Irish were sacrificial lambs in last years World Cup, jammed into a group containing Australia, England and Fiji. Coach Mark Aston got the Wolfhounds back on track this year. 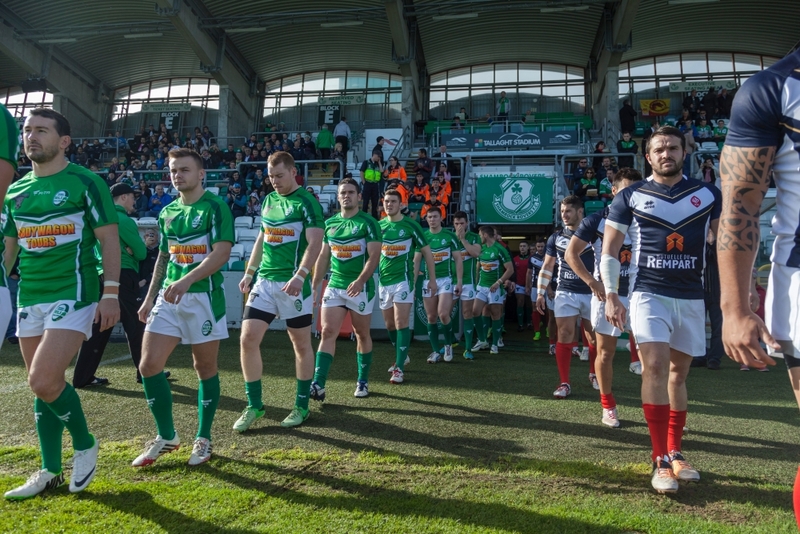 Their win over France in week 1 of the European Cup goes down as one of Irish rugby league’s greatest victories. Teams take the field at Tallaght Stadium, Dublin. It was hard to look past France at the beginning of the tournament. Inevitably, their failure to qualify for the Four Nations will raise questions about the state of rugby a treize across the channel. Catalan players including Olivier Elima, Thomas Bosc and rising star Morgan Escare were absent from the French squad. Can Catalan Dragons go on shouldering the burden of the national team? With the return of relegation to Super League in 2015 we cannot expect one club to part with the bulk of its squad, even if it is to compete for their country. The last word must go to the victorious Scotland side. Coach Steve McCormack has instilled pride in a young Scotland side populated by heritage players. The Scots won the hearts of many rugby league fans during the 2013 World Cup. They get another crack at rugby league’s big boys in the 2016 Four Nations. Rugby league fans will finally get a taste of a rivalry that has long existed in football and rugby union, England versus Scotland. Passionate rugby league fan who also enjoys a bit of rugby union, football and ice hockey.